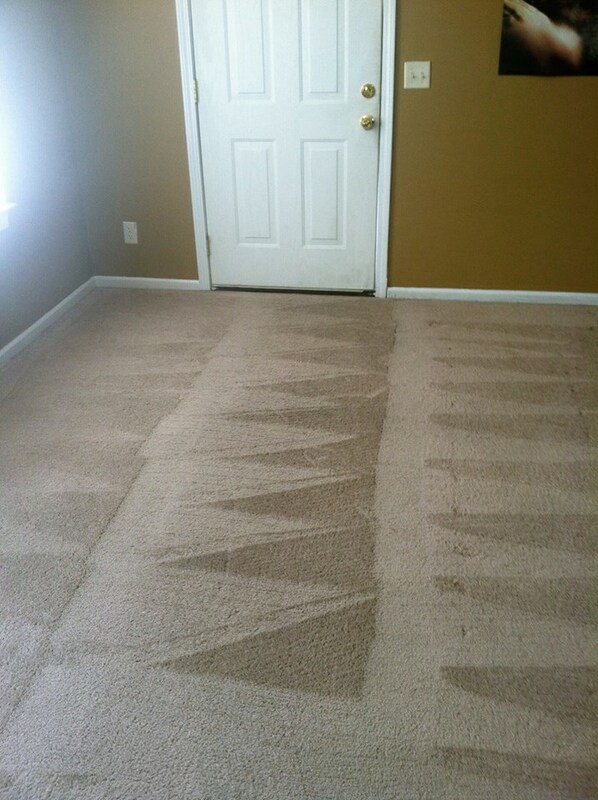 Xtreme Dry Carpet Cleaning has been cleaning carpets in the Myrtle Beach area since 2012. 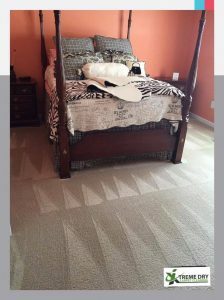 Their system of cleaning, dry extraction carpet cleaning, keeps the carpet dry which reduces dust mites, dust mite allergens, mold spores, and cat allergens each by at least 75%. 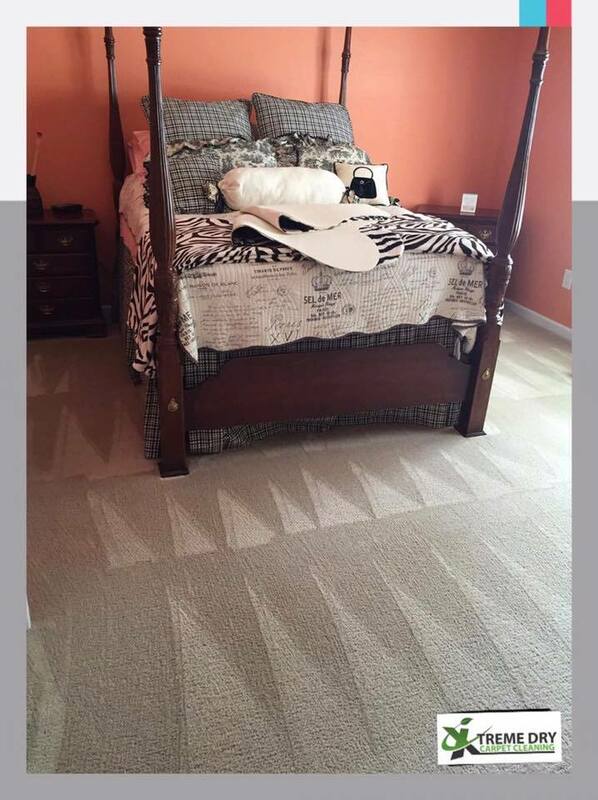 Using their services can improve the health and Indoor Air Quality of your home, while also providing you with a like-new carpet that stays clean longer. 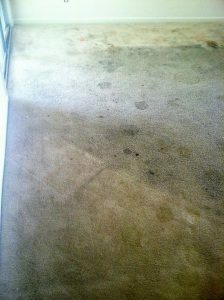 Xtreme Dry’s services include: residential and commercial carpet cleaning, upholstery cleaning, and tile and grout cleaning. Very professional. We dealt with Melanie and Matthew and they were both great. We had a great experience, carpets came out looking great. The best part was the fact that it was instantly dry! 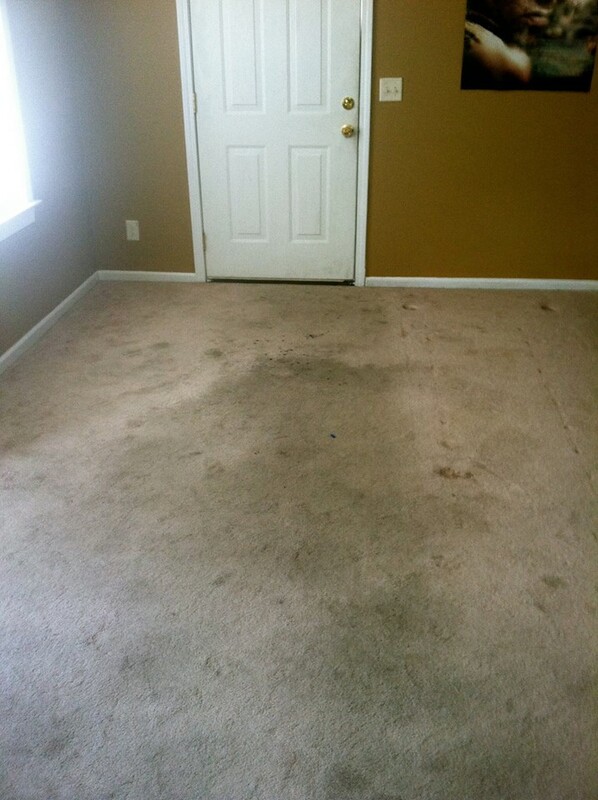 Had furniture being delivered and made a last minute decision to go ahead and have all carpets cleaned. Not only did they accommodate a quick turnaround request but did an exceptional job. The young man that did the work was very polite, professional, and efficient. 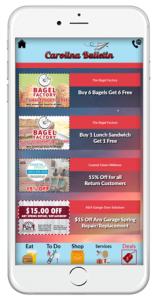 No reason to use any other service. This is it. 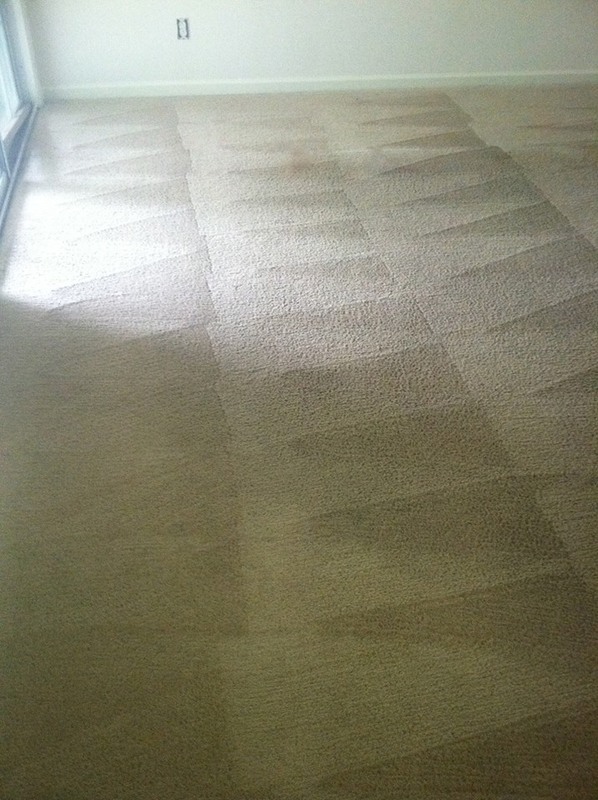 Xtreme Dry Carpet Cleaning provides unparalleled carpet cleaning using their dry extraction cleaning method that keeps your carpet cleaner for longer. Their products are 100% organic and are safe for children, pets, and the environment.